Are you looking for one of the most effective ways to combat the risks and unforeseen emergencies of life? Well, it is true that certain things are beyond our control and cannot be managed by us but it is a fact that if you have the right monetary protection, a certain amount of financial losses can be covered. That is why insurance coverage has become an unavoidable necessity in present times, catering to various aspects of life. Right from your home, personal vehicles, to even your business can be protected effectively with the right insurance policy. But first, you must look for a company which can provide you with high-quality and reliable insurance products and services. We, at Cowan Insurance, are a family owned and operated, locally staffed, and completely licensed company which brings you comprehensive insurance solutions with a 24-hour claims support and regular discount on the low premium rates. 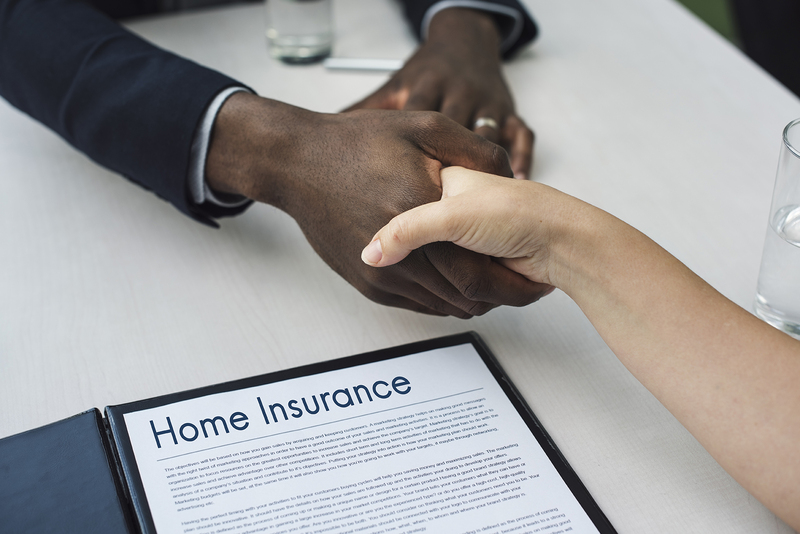 So, if you want a better security for your life with the right insurance policies in areas including La Palma CA, Lakewood CA, Long Beach CA, Seal Beach CA, Signal Hill CA, or Westminster CA, you can resort to us without any hesitation. Here, we have put together a few important signs of the right insurance policy. Take a look. One of the first and foremost signs would be a solid coverage plan. Does the insurance policy cover all aspects, risks, and perils with respect to a particular entity like your business or your house? If it does, then it is the right insurance policy. The next most essential element is if it is money-saving. If the insurance policy charges low premiums or offers substantial discounts, then it is definitely the right insurance policy. So, what are you waiting for? Quickly contact us today regardless of which kinds of insurances you want if you think our insurance policies have the above-mentioned signs.